HGVs are five times more likely to be involved in a fatal crash than any other vehicle. It's therefore crucial that fleet managers do enough to reduce road safety risk. 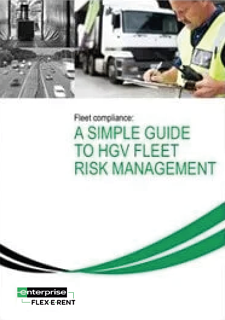 Struggling to keep up with the ever-changing health, safety and performance standards of your HGV fleet?